Archy Marshall is an anomaly. You could be forgiven for not believing such a deep baritone drawl could possibly come from the 23-year-old singer-songwriter’s gaunt, freckled frame. Marshall’s music, released under the moniker King Krule, offers even more contradictions. His songs blend elements of jazz, post-punk and hip-hop with a vocal delivery that could have come from Elvis if the King had grown up in south London instead of Memphis. 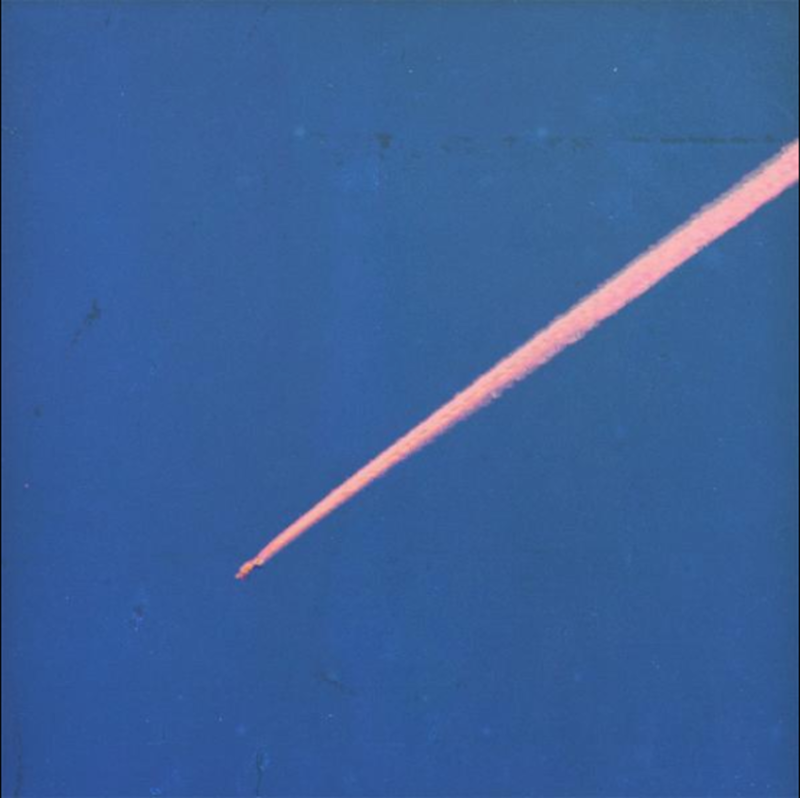 King Krule’s latest record, “The OOZ,” released Oct. 13 on True Panther Sounds, is Marshall’s most ambitious project to date, continuing to effortlessly combine an impossible mix of inspirations while pushing into new musical and lyrical territory. Nearly every track on “The OOZ” features Marshall’s jazz-inspired guitar playing. His dissonant augmented chords and supremely melodic riffs are all drenched in a thick layer of slow vibrato and reverberation, which gives his arrangements a woozy and comforting feeling, like listening to an old vinyl record. But that’s where the similarities of this album’s songs end. “I wish I was equal, if only that simple/I wish I was people,” Marshall sings before breaking into anguished screams over swelling guitars and ringing bells. Throughout the album, no individual instrument is especially pronounced. Instead, the beauty of this record comes from careful arrangements of subtle guitars and Wurlitzer pianos with a mix of acoustic and electronic drums and R&B-inspired basslines. Even Marshall’s distinctive voice often takes a backseat, which is particularly impressive considering how restrained the instrumentation is throughout the album. The emotional power here comes as much from silence as it does noise. That’s not to say there isn’t plenty of noise. The dissonant horns on “A Slide In (New Drugs)” would fit on John Coltrane’s free jazz epic “A Love Supreme” and the chugging guitars on “Emergency Blimp” could be mistaken for an Interpol B-side. King Krule draws from so many musical traditions that, heard separately, you might not even know the 19 tracks on “The OOZ” came from the same record. Marshall’s heavily accented vocals and precise guitar playing manage to weave a thread of continuity between songs that at times sound distant and urgent, melodic and dissonant and always richly layered with near-surgical precision. After four years of working on side projects and features with artists like Ratking, Archy Marshall has returned as King Krule and delivered a stellar album that brings jazz melodies and punk sentiments to a wide audience. “The OOZ” is a challenging record that provides a supremely listenable collection of songs that are both musically laid-back and emotionally compelling. Charlie Smart is a campus correspondent for The Daily Campus. He can be reached via email at charles.smart@uconn.edu.